Alias made the current action TV landscape possible. Part of what defines the current so-called golden age of television, particularly when it relates to the action-adventure genre, is its ability to rival film when it comes to sheer scale and craft. Before 2001, you really needed film in order to make Superman fly; Lois & Clark may have understood Superman, but it had no other choice but to suggest his more impressive super-feats, rather than actually show them. Now, with shows like The Flash, there’s no obvious sense of compromise: while there’s still a gap between what you can do in each medium, it’s much less noticeable, and mitigated by the fact that there’s a lot of things you can do with TV that you just can’t do with film. Alias, the 2001-2006 action / espionage show starring Jennifer Garner and created by J.J. Abrams, was in many ways the show that began to bridge that gap. Compare the first season of Alias to the first season of La Femme Nikita, a show that stopped airing a scant few months before spy royalty Sydney Bristow made her debut. Sure, the earlier show could occasionally pull off some slick moments, and yet, these were these few and far between, exceptions in a show that oftentimes felt quite limited. Alias, on the other hand, often succeeded in making it feel as if those limits didn’t exist. Whereas Femme spent most of its on generic cities or inside Section One HQ, Alias took place all over the world (in a simplistic, theme-park-y, made for TV way—they sure as hell weren’t filming on China, Japan, Monaco, etc.—but still). While Nikita got into a lot of relatively-easy-to-stage shoot-outs, Sydney got into a lot of brawls, car chases, and races, requiring considerably more involved choreography from the creators. La Femme Nikita had style and tone; Alias had that and vision. 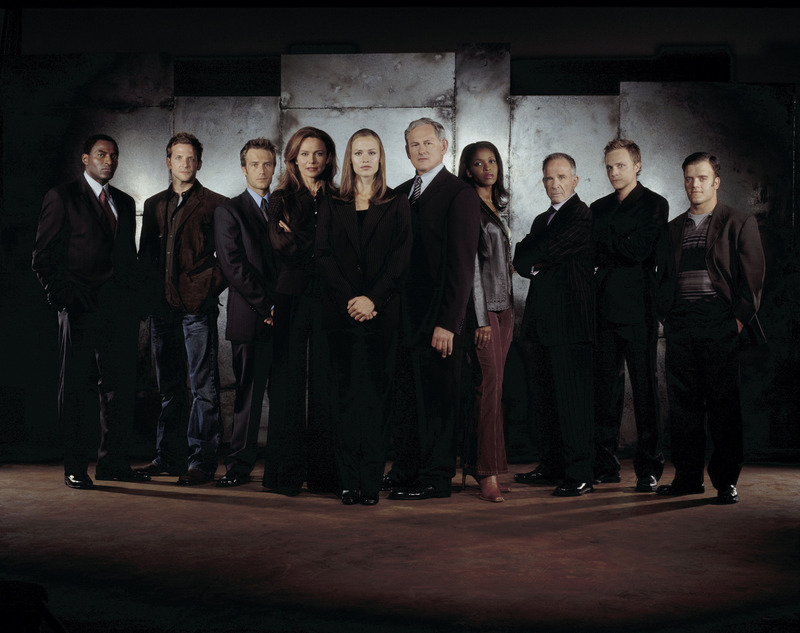 Perhaps most importantly, while La Femme Nikita was structured in a manner not dissimilar to countless other shows, with self-contained one-shot episodes and very few recurring characters, Alias had several large, overarching and interconnected storylines, involving lots of characters and events and places, giving the show a scope that at the time was unmatched and requiring far more attention and trust from viewers than was the norm at the time. Without Alias, there would have been no Lost. Without Lost to popularize the mytharc and assure TV execs that yes, viewers could deal with complex and elaborate story arcs, shows like Arrow or The Flash wouldn’t exist, at least not in their current forms.